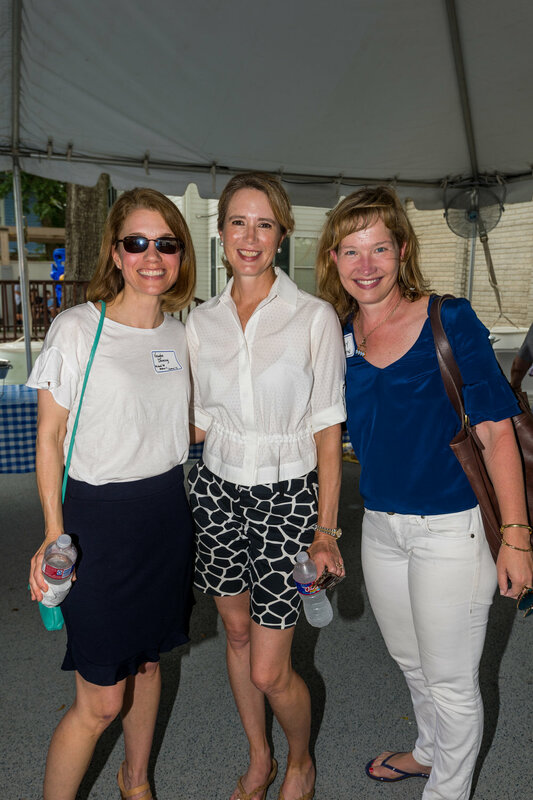 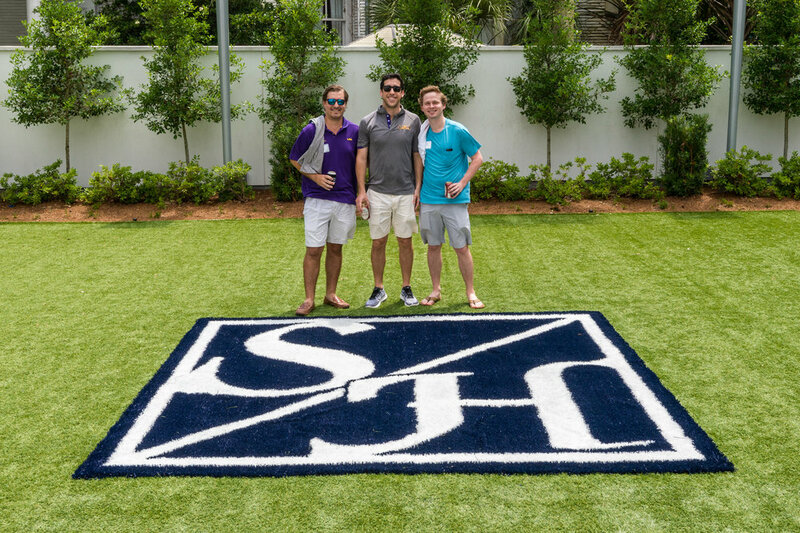 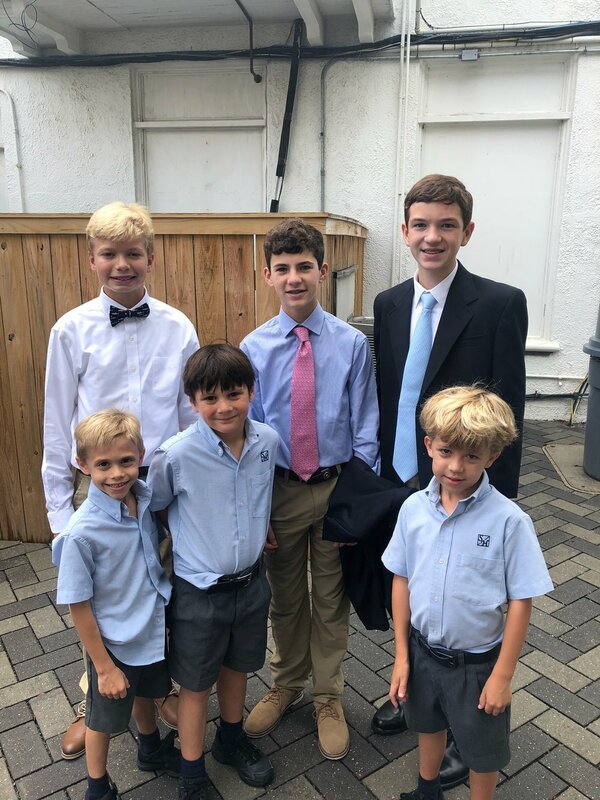 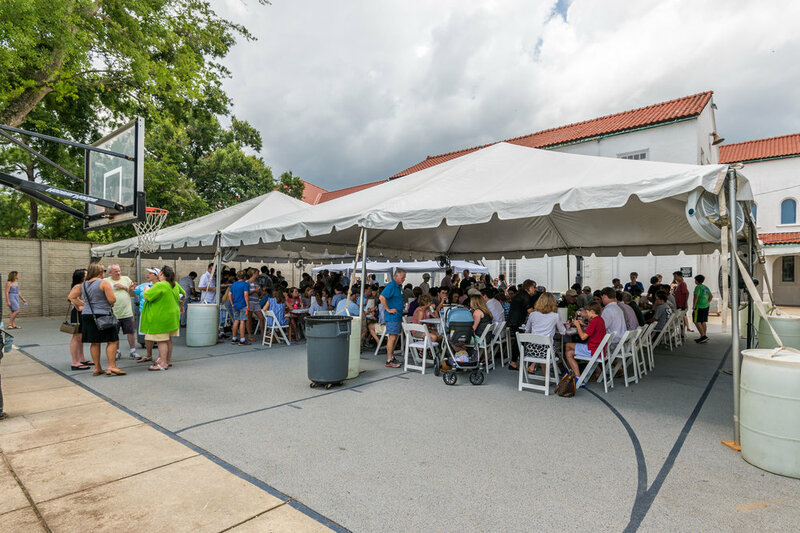 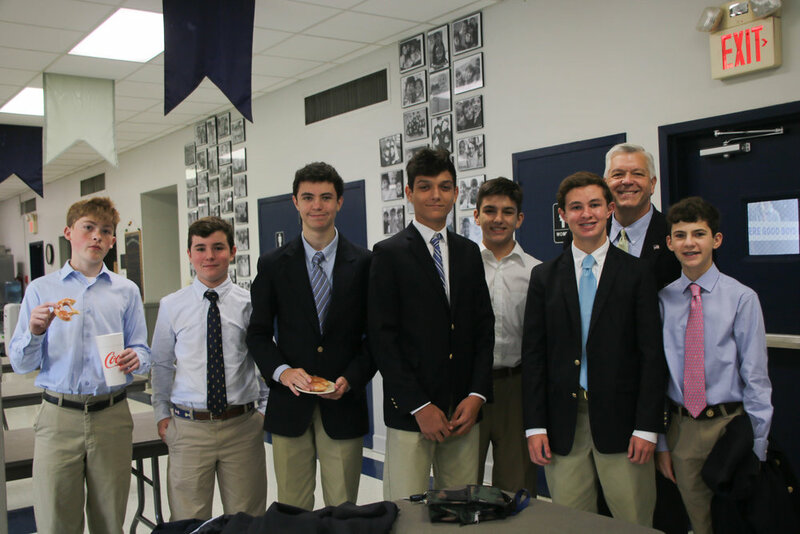 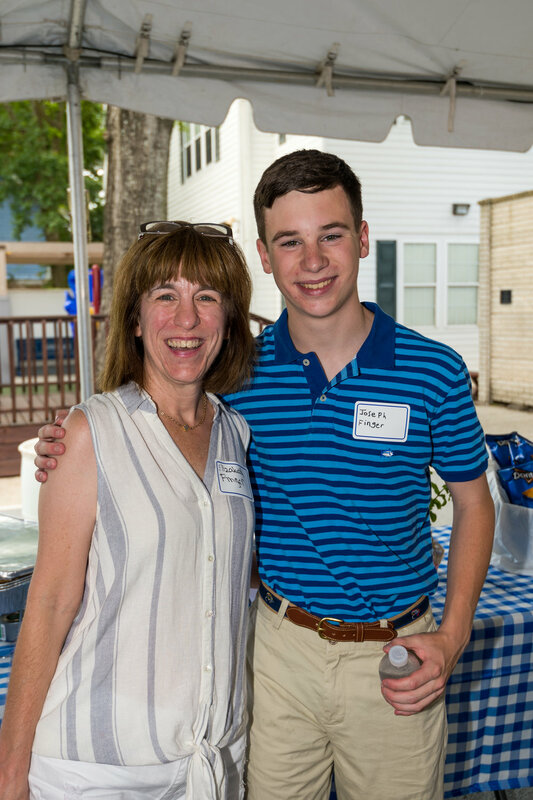 The Stuart Hall Alumni Association provides a medium through which the school's spirit of camaraderie and the ideals of Catholic educator Janet Erskine Stuart, R.S.C.J., can continue beyond the school walls. 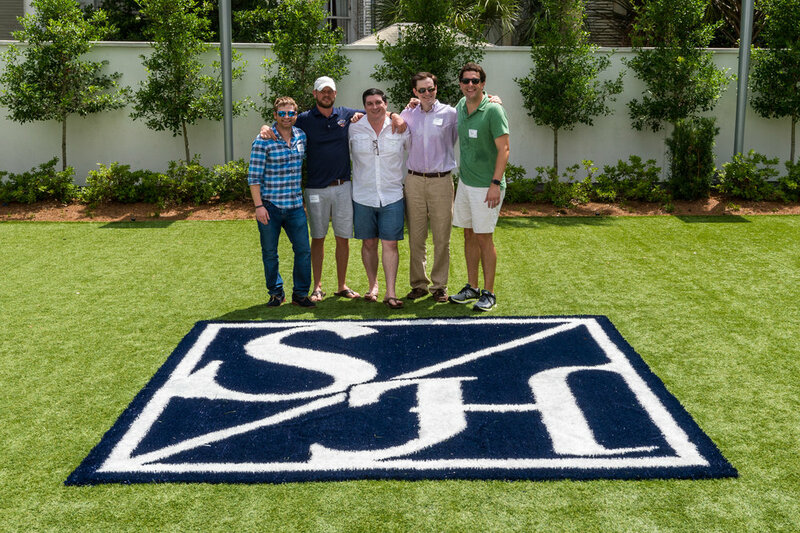 The Association's purpose is to foster a sense of community among former students, to strengthen bonds between former students and their alma mater, and to provide a supportive link between former and current students, while promoting Stuart Hall School's mission for life-long learning, a desire to help others and a commitment to Gospel values. 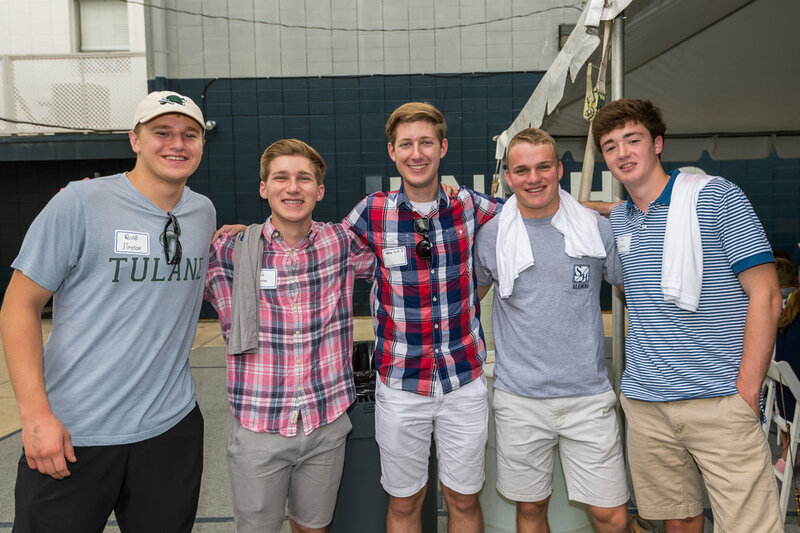 Help us create an Alumni Association that best serves you and our S/H family by filling out this short survey. 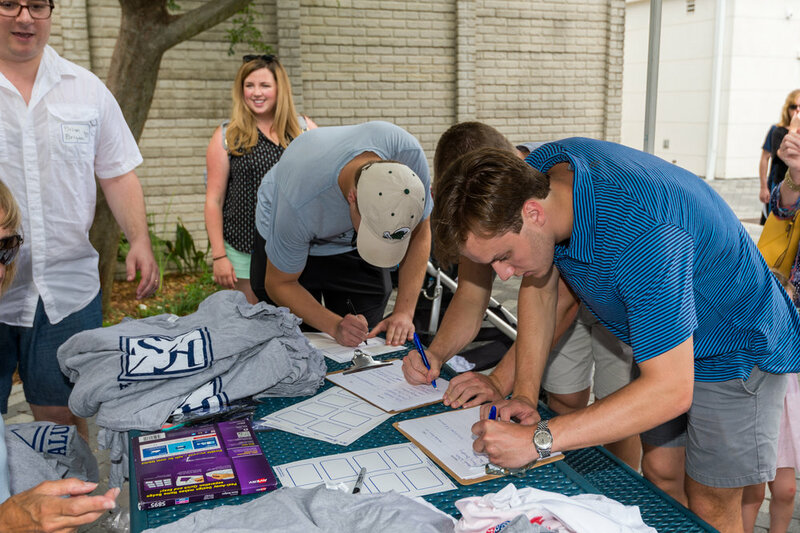 To find out how else you can help your fellow knights, please contact Chloe Pullen in the development department at 504-861-4636.